Are you a foodie? Do you live in or close to the New York City Metro area? Do you wish that there could be a time and/or place where you could schmooze and booze with other foodies and world-renowned chefs and restauranteurs? If only such a thing existed. Wait…what’s this, Sam? It does exist?! Yes! 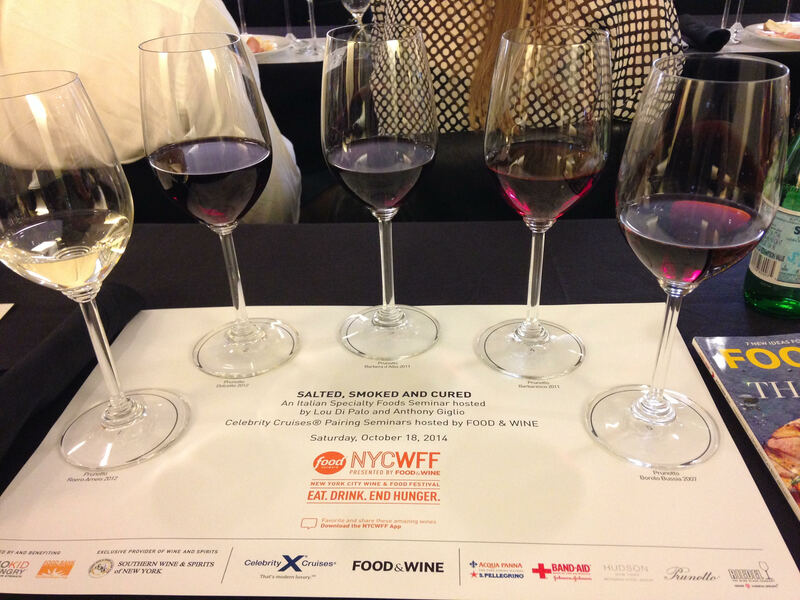 This year marks the 8th annual Food Network and Cooking Channel New York City Wine & Food Festival, presented by the famed Food & Wine Magazine. Not only is this a great opportunity for networking and giving your taste buds a new experience, it’s also a great way to give back to the community. Proceeds benefit the Food Bank for New York City and the No Kid Hungry organization, helping to feed the some 16 million some-odd American children that struggle with hunger and lack of nutrition on a daily basis. Taking place from October 15-18th, this food fest will feature over 100 different events hosted by noted culinary individuals such as Ted Allen, Dominique Ansel, Dan Barber, Lidia Bastianich, Mario Batali, Dana Cowin, Franklin Becker, Martha Stewart, and Geoffrey Zakarian, just to name a few. 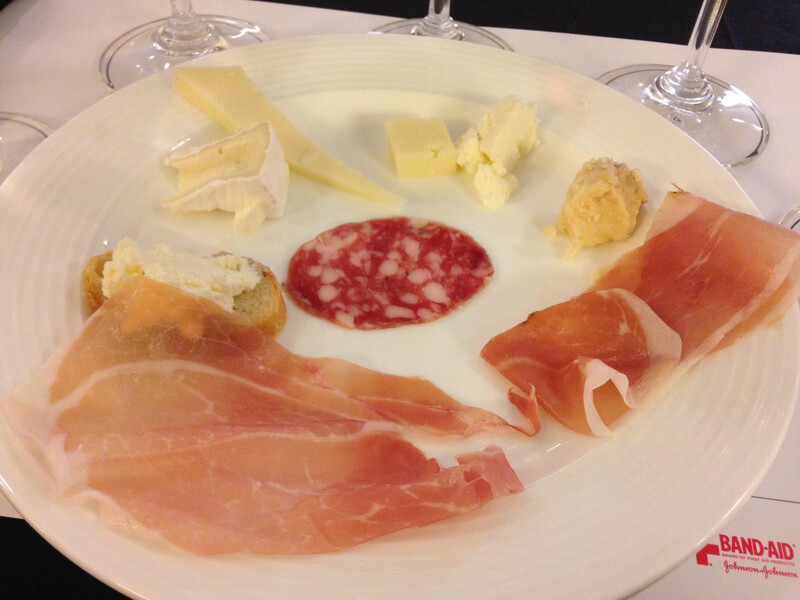 Whether you prefer wine tastings/pairings, lectures, or hands-on classes, there’s something for everyone in varying price ranges. 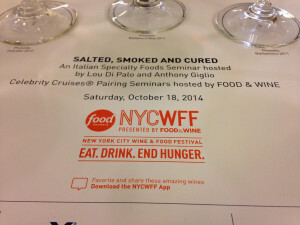 A full list of personalities, events, and more information, check out nycwff.org. Food is my life; cooking it, eating it, talking about, and sharing my experiences with it. 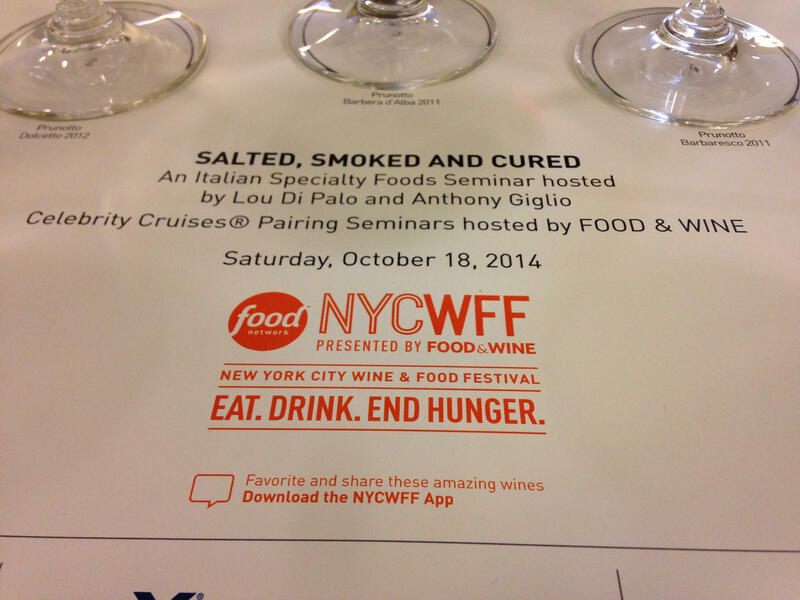 I’ve been a foodie my entire life, and doing it professionally for the last twelve years. Areas I’ve worked in include restaurants, foodservice management, all while dabbling in food various platforms of food media, which I hope to make my permanent career one day. Anthony Bourdain & Ruth Reichl are my idols. I adore their writing styles, their vocabulary, and most importantly, their unchanged, undying passion for food. I’m a big city girl with even bigger city dreams. Although NYC will always be my favorite city, I have an insatiable craving for traveling and seeing what else the world has to offer outside of the concrete jungle I’ve lived in my entire life. This Queen of the Jungle (I’m a Leo) is hungry for new territories and adventures, and I intend on satisfying in every way.